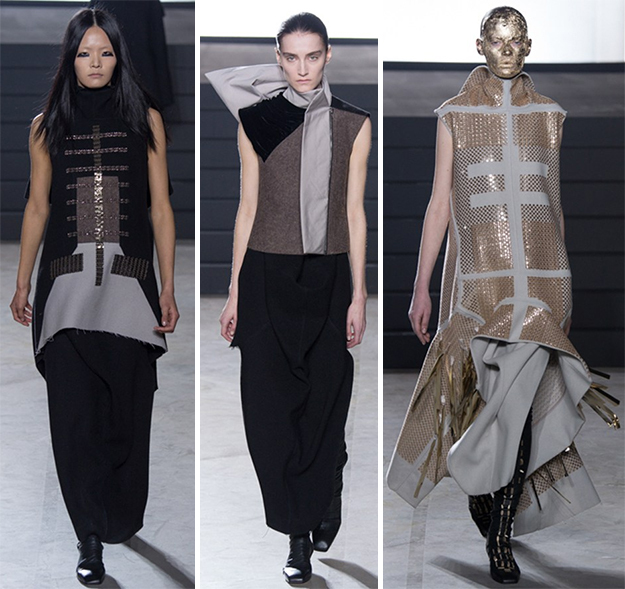 If it wasn't obvious already, 2015 is totally the year of the contour. Contouring is front and center on Sephora's website and in-store, and products are everywhere now (well, almost--drugstore brands are still playing catch-up.) At the risk of sounding like a makeup hipster, I've been contouring on the DL for the past two years or so after acquiring Chanel Notorious. Notorious is only suitable for a somewhat narrow range of skin tones, so it's nice to see that with the contouring boom, there are a lot more options available. 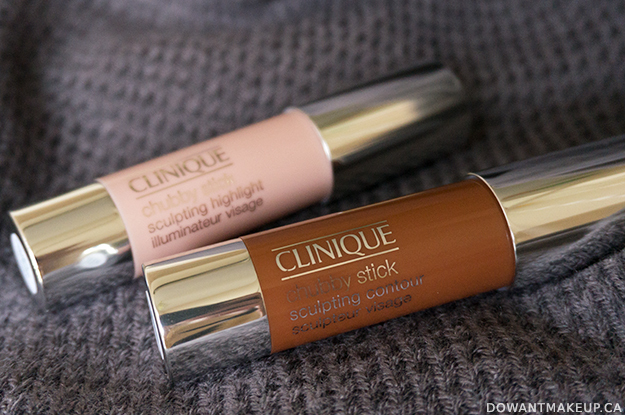 One new option on the makeup scene is Clinique's Sculpting Contour Chubby Stick in Curvy Contour. 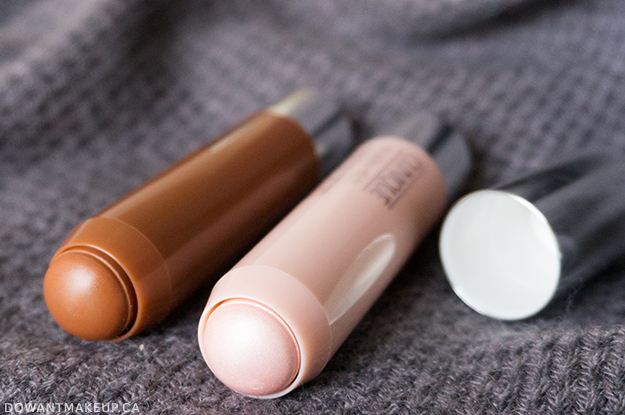 Trying a stick contour product was an interesting change from the powder and cream pans I had been using so far. To complement the contour, Clinique also has a Sculpting Highlight Chubby Stick in Hefty Highlight. Yesterday's Game of Thrones season premiere (don't tell me anything, I haven't watched it yet!) reminded me that I went to the touring exhibit last year when it came to Vancouver and that I still hadn't posted the photos yet. Dammit, brain! 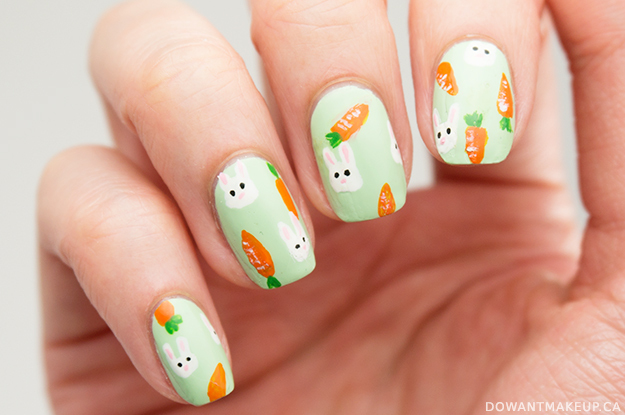 Okay well here they are, and it is rather pic-heavy. We waited seven hours to get into this exhibit. Yes, seven hours. So yeah I took a lot of pictures to make it worth my wait. 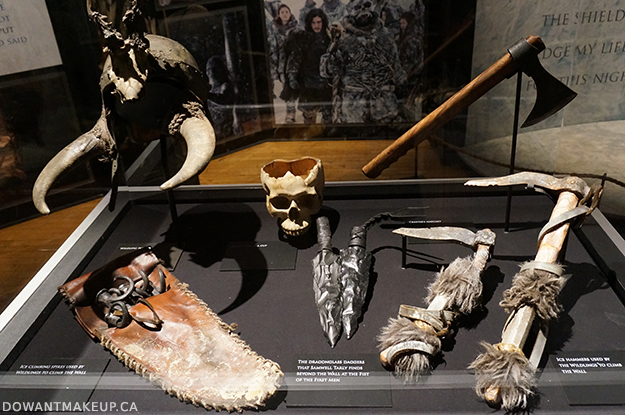 The exhibit had real props and costumes from the series on display (although I remember that most of Cersei's wardrobe was missing because production needed it back for filming.) It was really amazing to see the level of detail and craftsmanship that went into every little thing. As someone that used to study fashion and garment construction, the costumes were especially incredible to see up close and in person. I usually don't post super large photos and then size down, but I've done this for some of the photos so that you can click through and see all the details. The wait to get into this exhibit was unbelievable. The way the system worked was to show up at the PNE and claim a pass that allowed you access to the exhibit at a certain time, starting from time slots early in the day to evening. Bf and I showed up at 10:30, half an hour after the PNE had opened, and were shocked to find that they were already handing out passes for 5pm. (Only half an hour later and we overheard that they were all out for the day!) We had parked at a friend's house which was a 30-40 min walk away, and decided it was pointless to walk back to the car, do something else, and then come back and walk over again. I had foolishly planned that seeing the exhibit would take only a few hours, but since we got such a late slot, we ended up hanging out at the PNE allllll damn day. Came back to the outside of the exhibit building at 3:30ish to line up outside, got in and then waited in another line inside. 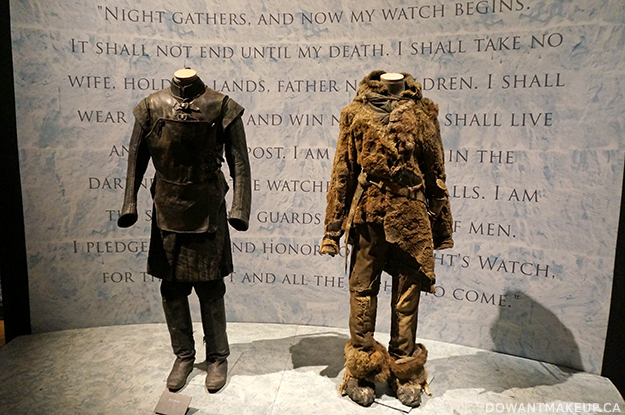 Once we got through that line and into the actual exhibit, there were lines for special parts of the exhibit, like the iron throne and the virtual reality feature. The whole thing was just a nesting doll of queuing up. I get that it's a really popular show but holy that was a long day. Okay, it's been a bit heavy on the skin and body care lately, so I thought I should finally post about some makeup. 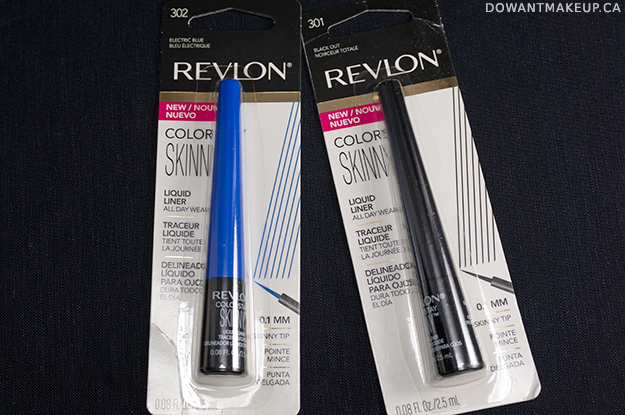 I have a really good one for you today: Revlon Colorstay Skinny Liquid Liners in Electric Blue and Black Out. These eyeliners boast a super skinny 0.1 mm tip for a very fine line and long wear. They're also available in Green Spark (gorgeous forest green) and Mahogany Flame (warm brown). The long handle at the top unscrews from the bottom pot of eyeliner. The brush is long and tapers to a fine point. I love how this brush is really flexible but not flimsy, which helps draw a smooth line. 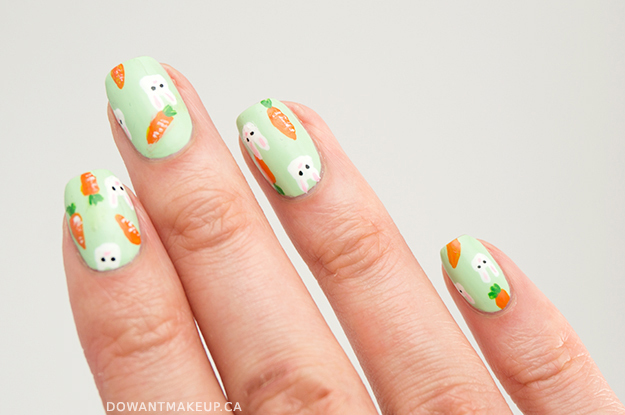 Check out those smooth, crisp lines! 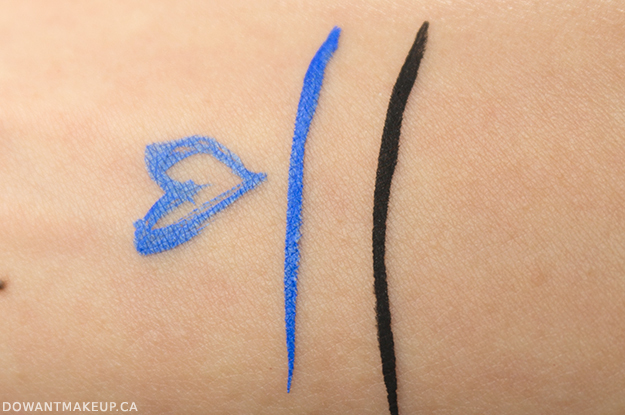 Although Black Out is impressive with its pigmented, flat black, Electric Blue is such a showstopper. 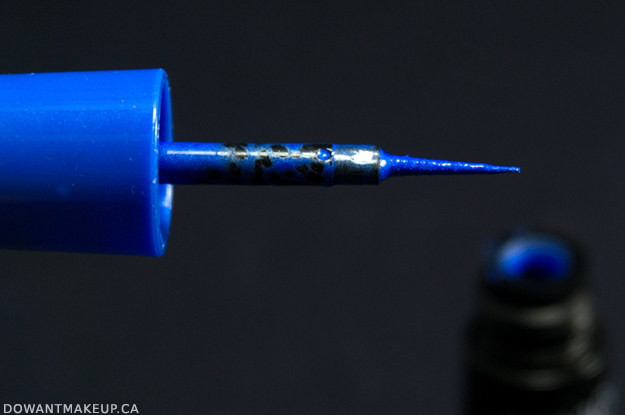 It's a bright, medium blue with a slight metallic sheen that definitely lives up to its name. I always get comments when I wear this shade; it's so bright and really stands out, even on hooded eyes like mine. Tip: I always swirl the base of the brush around the pot a bit to take off excess product before applying.